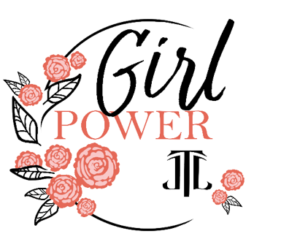 WHAT: The mission of the Junior League of Tyler Girl Power Summit is to equip 6th grade girls in the Tyler community with the tools necessary to bloom into successful, empowered, civically engaged women. WHO: Any 6th grade girl that attends a public, private, or home school in Smith County are invited to attend! HIGHLIGHTS: This single day event will provide an opportunity for young women in the Tyler community to develop healthy habits and future vision through inter-action with community leaders and Junior League volunteers. The program will highlight four pillars of success: self-value, education, civic engagement, and future planning. COST: FREE! Participants will receive a T-shirt, lunch, goodie bag, and more!